radioactive materials in the reactors by discharging water to them. I’ve read and loved these books. Thank you for posting this – I had not seen it. 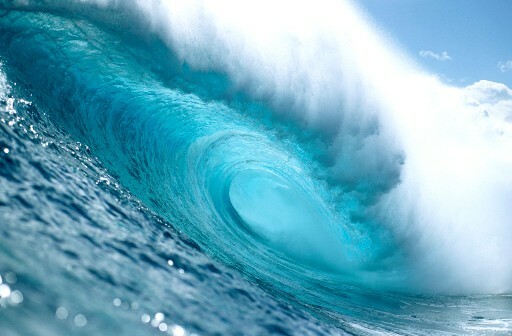 While I have been sending calming, healing energy to Japan, I had not remembered the water – but I will. on April 4, 2011 at 8:41 pm Penelope J. What a wonderful idea. 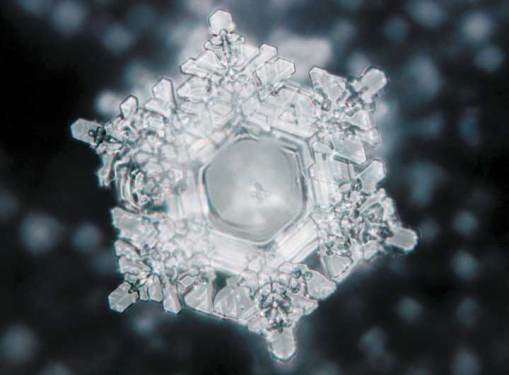 I didn’t know this about water crystals though I do know that if many people pray or ask for something at the same time, the energy they engender often gets the desired result. Unfortunately, due to my travel plans, I only just opened your message and was unable to join in on that date. I did, however, do what you said. Any thought or prayer is going to add to the positive energy.